images as well as lots of creative edits that match your style! 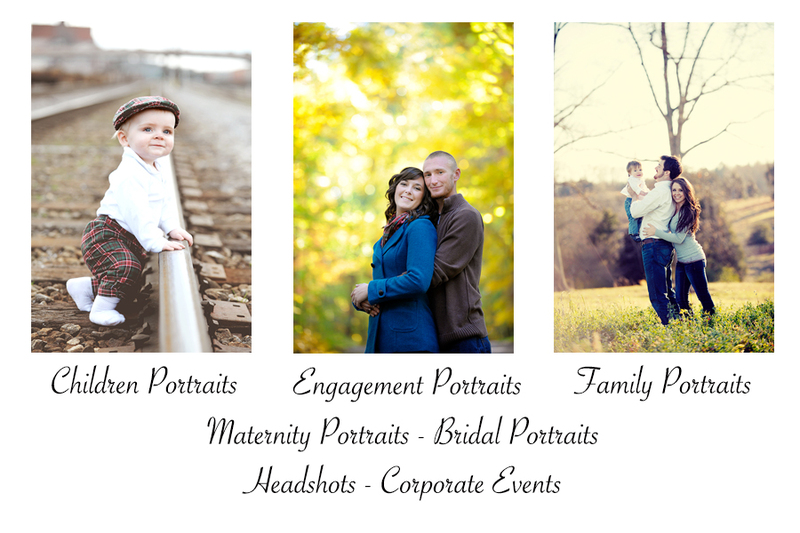 Children Portraits * Senior Portraits * Family Portraits * Engagment Portraits & More! * Online gallery of ALL your images from your session so you can easily view and order your photos. Your online gallery will never expire and Sullivan Photoraphy will always have backup of your images as well. * Your choice of location... you can pick a beautiful location or I can suggest some wonderful locations for you! * Unlimited number of photos... 100 photos or more on average for a 1 hour session! ALL edited! * Up to 5 individuals are included in the session fee. $25.00 - USB of all your images - All your images will be put on a USB for you and mailed to you! *Please view the Prints & Finishing page for additional pricing and printing options! Check out the BLOG to view more pictures! www.sullivanphotographyblog.com!